Concept Car Credit > Our Blog > blog > What is the best car lease calculator? Are you thinking about leasing your next car? Then a car lease calculator is an indispensable tool. In this special, we’ll show you how to use one to get the best deal. In the USA, leasing is all the rage. About a quarter of all customers decide to lease rather than buy their next vehicle. Here in the UK, we’ve so far been a bit less enthusiastic. And yet, more and more drivers are making the switch. Should you, too? What do you need a car lease calculator for? 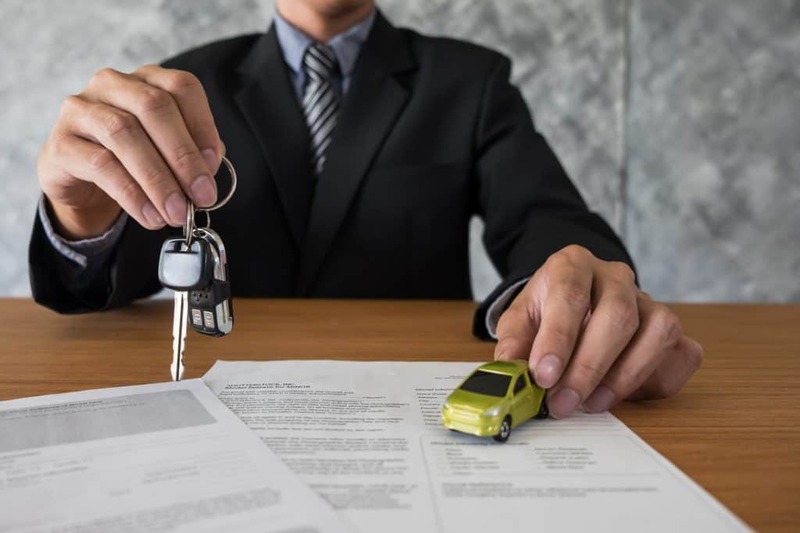 To answer that question, you’ll need to understand a few things that make leasing stand out from other forms of acquiring a car. First and foremost, you’ll need to crunch some numbers. Because, as attractive as it may seem on paper, leasing is usually the most expensive option at your disposal. Leasing has always been the odd duck in car finance. It is still a fairly recent invention. It even uses a different vocabulary. And it offers great monthly rates, but still ends up being expensive. Most importantly, though, it has some unique benefits that no other type of financing can offer. Even experts are sometimes confused about the pros and cons of leasing. This is why a car loan calculator is a must. It can give you exact answers to your financial questions within minutes. Plus, it will allow you to play with the variables to find the combination that’s right for you. As we mentioned, car leasing is still pretty much in its infancy in the UK. This is why you will not find useful car lease calculators here. Not even on the website of WhatCar Leasing, which otherwise offers some excellent introductory articles on the topic. UK website leasing.com does offer tools to calculate specific tax aspects of leasing for businesses. But clearly, that’s not what we’re looking for here. Thankfully, the mechanics of leasing are the same as in the USA. So you can use car lease calculators designed for American audiences to work out the costs of leasing over here. Probably the two best tools out there are by car valuation site Edmunds and the aptly titled calculatestuff.com. Of these two, the Edmunds car lease calculator is the most detailed. It includes many unique elements, such as fees and rebates as well as the miles driven per year. These may not be necessary in all cases. But they will potentially make your calculations more precise. For most purposes, the calculator by calculatestuff will be more than enough, however. It includes a downpayment, the trade in amount and all other fundamental variables. To understand how to use this tool, let’s take a look at the different elements of a car lease calculator. First, though, we need to quickly take a detour. How, specifically, is leasing different? The basics of leasing a car are similar to those of buying one. You borrow money, then pay off that loan in monthly instalments. There are some differences, however, in the way the loan is calculated. When you lease a car, you’re only using it temporarily. In most cases, you’ll return the car at the end of the agreement and set up a contract for a new one. The dealer can then sell the car as a used vehicle. Financing works pretty much the same way. You don’t need to finance the full costs of the car, but only the difference between the current value of the car and its resale value at the end of the lease. Essentially, you are paying interest on the depreciation of the car. As you can easily see, three main elements decide how much you’ll need to borrow. It isn’t hard to see that a more expensive car will increase your monthly payments, while a size able downpayment reduces it. What about the residual value, however? So, the cost of leasing is a balancing act: The more expensive a car, the higher the costs. But at the same time, a more expensive car will often have a better residual value, which in turns reduces your loan. With a car loan calculator, you can work out which cars offer the best blend of purchasing price and residual value. One of the things that sets leasing apart from buying is the use of a unique variable called the money factor. The money factor is a variation on the interest rate in regular buying contracts. Using a calculator, you can arrive at the money factor by simply dividing the interest rate by 2,400. The resulting number will look something like this: 0.00125. Or 0.0025. Why would you make things more complicated? Why not just use the interest rate, just as with any other type of financing? We can’t say for sure when the money factor was introduced. What we do know is that, once you’ve got used to it, it’s actually quite useful. This is because it allows you to work out, with perfect clarity and ease, the monthly cost of a lease. If you’re still confused, don’t worry. Just work out the money factor and then let the car lease calculator do the rest. To lease or not to lease? So, now we’ve established the basic elements of a car lease, should you take the plunge? There is obviously no easy answer to this. Leasing is great for businesses, as it is partly tax deductible. It also means you’re driving around in a spanking new car all the time. Forget about repairs, MOT appointments and worrying about the latest technology. 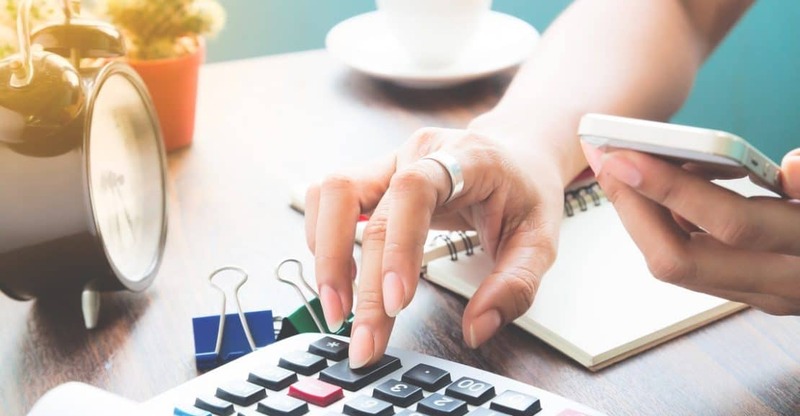 In financial terms, leasing has another advantage: Because you’re only financing the depreciation, your monthly rates will be lower than they would be with buying. In fact, they will be substantially lower. The cons of leasing mostly extend to the fact that the car is never yours until you decide to buy it at the end of the term – which most people won’t. This means you can’t modify it. It also means that every damage you incur is instantly added to the tab. Financially, too, leasing is not all roses. Although the monthly instalments are low, the overall costs are typically high. This is because you don’t actually ever own the vehicle and can therefore not sell it on at the end of the lease. Also, many leasing contracts stipulate that you can only drive a certain amount of miles. If you exceed this limit, costs can quickly rise. If you’re strapped for cash, you may be tempted to opt for leasing either way. However, do be aware that there are alternatives available. Very poor car credit finance is available. One of the best is to buy used and to set the monthly rate so low that you can safely afford it. That way, you can combine the benefits leasing with the benefits of buying. This is how we do things at Concept Car Credit. In our showroom, you’ll find plenty of incredible cars at great prices. Together with you, we’ll work out a loan arrangement that works for you – and you could be the proud owner of a car within hours. To compare the costs of leasing with the costs of buying with us, use a car lease calculator and our very own car loan calculator. The results may surprise you!